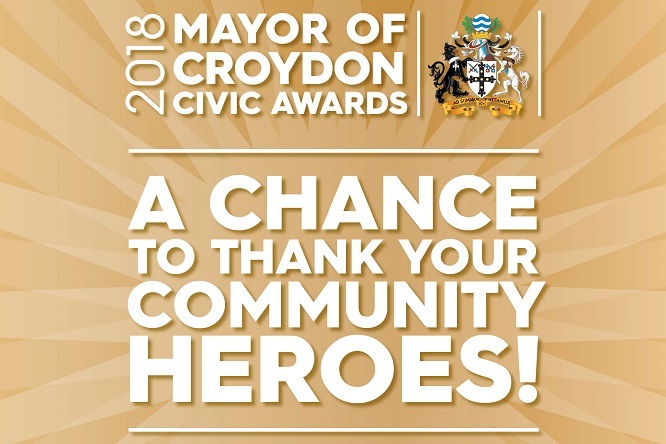 The Mayor of Croydon’s Civic Awards celebrate community heroes across the borough – the volunteers, community groups, local partners and businesses dedicated to helping others. Winners were announced on Wednesday 17 October. Two of the eleven categories are new for 2018 - 'Outstanding Contribution to Foster Care' award and 'Housing Hero of the Year' – more information about each category is given below. 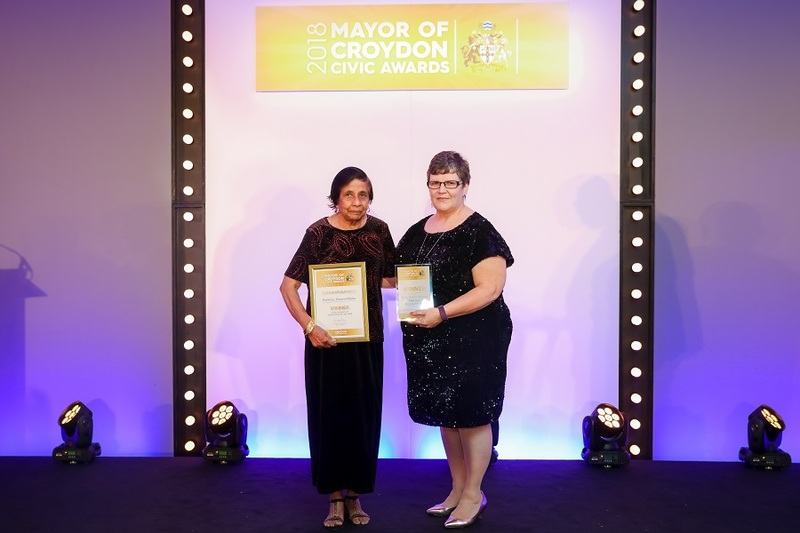 The Mayor of Croydon Lifetime Contribution Award recognises a Croydon resident who has devoted many years of outstanding service to the local community and has made a significant contribution to the borough. Earlier this year Kim concluded 18 years of service in the posts of director and chief executive officer at Croydon Drop In – a local charitable organisation that provides young people aged 11-25 free and confidential counselling, advice and advocacy services. This award recognizes companies or entrepreneurs that put Croydon’s community at the heart of what they do. 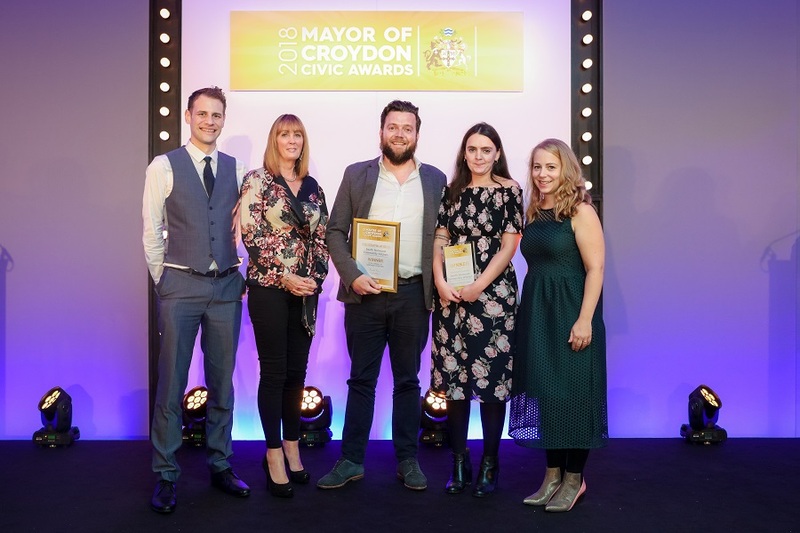 They could be a certified Croydon ‘Good Employer’, doing business responsibly and supporting our local economy through using local supply chains, creating job opportunities, ensuring employees are paid a fair wage and promoting equality and diversity. Baachu Works is an accredited Croydon Good Employer and Disability Confident Employer who put diversity, equality and inclusion at the heart of their recruitment and retention. Baachu Works has made a positive difference to the lives of residents with disabilities looking for employment and have been active in encouraging other businesses to do the same. 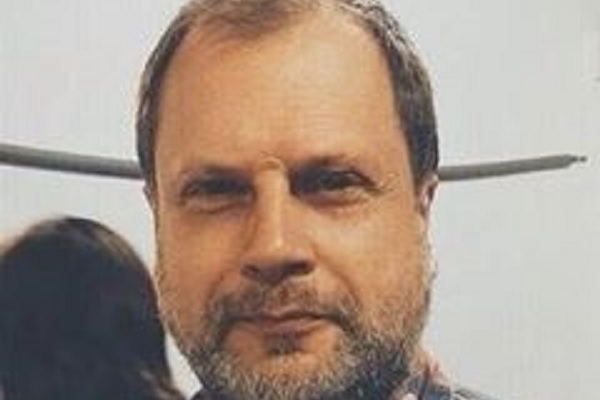 Clive has selflessly set up Croydon FM, attracting local DJs, presenters and aspiring producers from all walks of life. Committed to creating opportunities for the community, the project offers local people a first step in an industry that’s hard to access. Croydon FM also provides a sustainable, creative outlet for young people who may be disillusioned and at risk of ending up in gangs or exploited in other ways. Introducing shows where young people discuss issues such as mental health, crime and life aspirations makes a positive difference to a generation that often feels like they are not heard. The Kinetic Foundation works with disadvantaged and/or disengaged young people; delivering a wide range of educational opportunities for them to learn new skills and improve their employment potential. These young people are provided with hours of sport, physical activity and educational opportunities which they wouldn’t normally have access to. Last year, 51 teenagers completed a BTEC qualification, 16% have gone on to pursue professional football, 42% have progressed on to university and 39% are in employment. Do you know someone who works behind the scenes at a local sports club or helps people to lead healthier lives? If so, nominate them for our Contribution to Sport and Healthy Living award. Cre8 Football is dedicated to giving all children in Croydon the opportunity to learn and develop new skills - regardless of social standing, gender or race. Sessions are affordable for all and are extremely popular – one session is attended by over 90 children each week. They prove a positive outlet for young people’s energy and an opportunity to meet positive influences, while also providing work experience and mentoring to the volunteers that help run them. Suzy Strudwick runs Go Wild With Us UK in Croydon and supports children, young people and families as well as a number of volunteers and part time staff to be well rounded and holistically healthy people in the outdoors. Suzy makes small differences every day to the lives of children, young people and their families. She lets them experience the outdoors and play with nature in a safe and supported way, enabling them to gain confidence and achieve something new. Unique Roots maintains two local community allotments that bring people together in a friendly, social environment. The project helps those who take part develop gardening and urban farming skills as well as improve their physical fitness - all while promoting healthy eating and the farm to fork ethos. Those who take part say that it has helped significantly in improving their mental and physical wellbeing – helping to combat social isolation and even alcoholism. 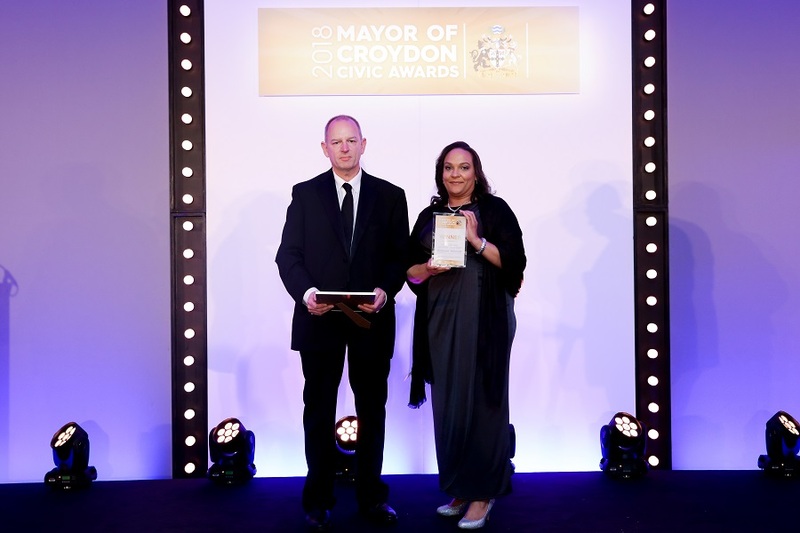 This award recognises residents who dedicate their time and energy keeping Croydon clean and green. Get nominating if you know someone who takes pride in their local area by creating community gardens, painting local spaces, upcycling or encouraging others to recycle. Andrew’s passion for the environment is a very visible presence across the whole Croydon community. 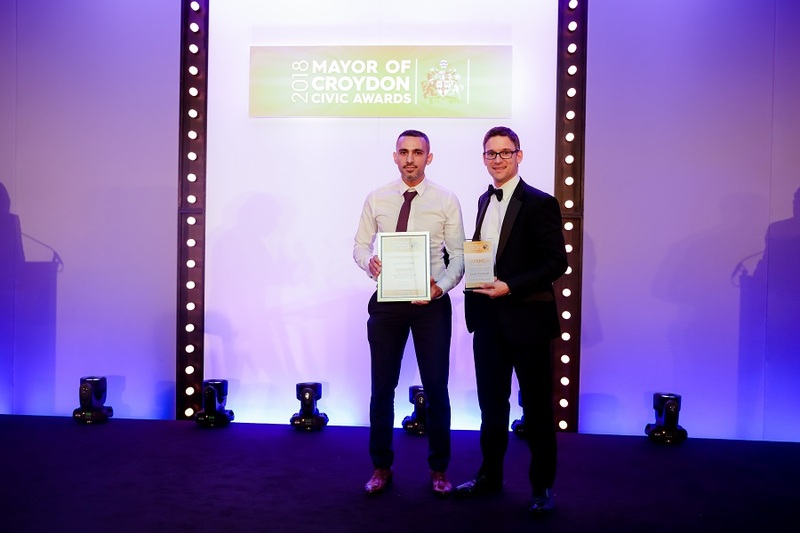 He works with the Don’t Mess with Croydon champion to arrange litter picks in Wandle Park while also running Croydon ReUse - an upcycling project to prevent unnecessary landfill – and the annual Croydon Environment Fair. 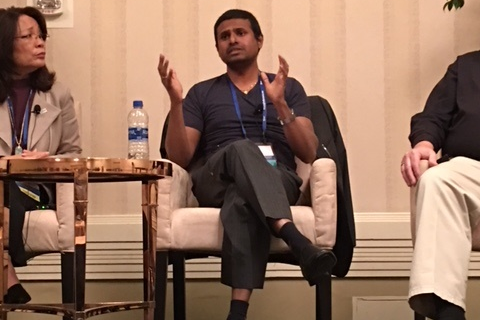 He has made a positive difference not only through his own efforts, but also through encouraging, inspiring and educating others to do so too. Graham’s commitment to helping keep Croydon clean and green is infectious. 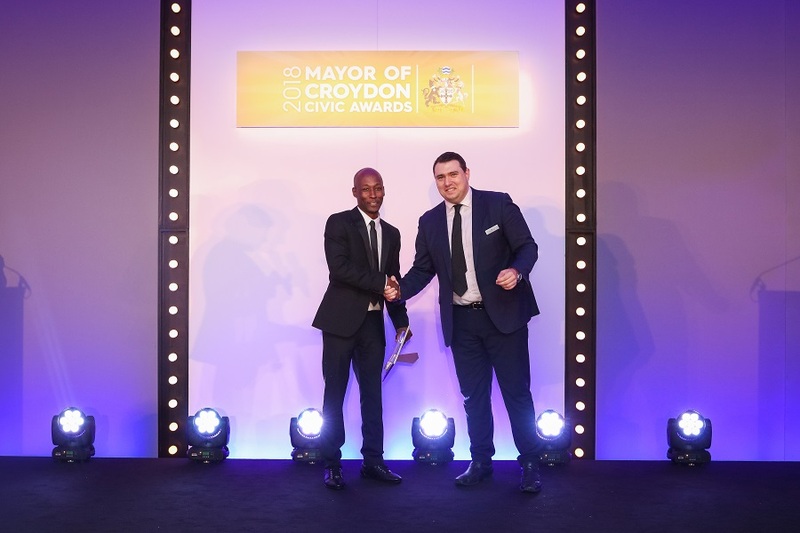 He acted as liaison between the council and Thornton Heath residents during their Don't Mess with Thornton Heath campaign and has raised the clean and green profile in Thornton Heath, personally delivering 5,000 leaflets. 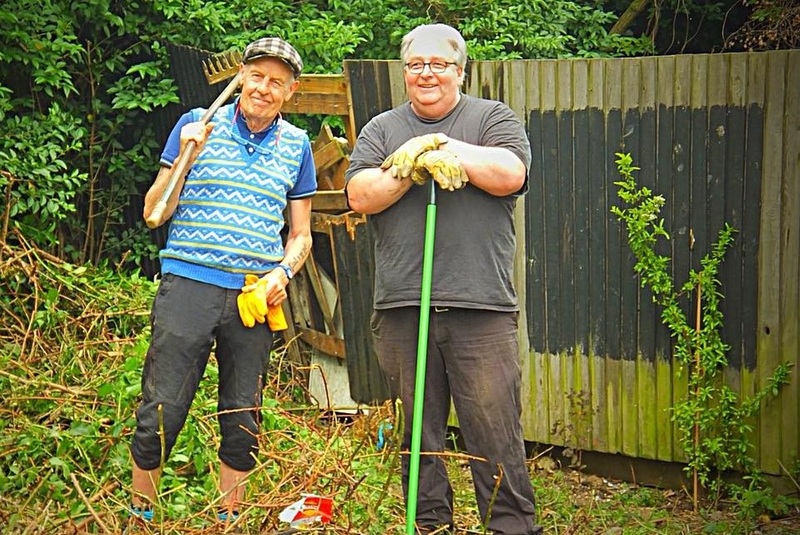 Graham also organises clear ups of Norbury Brook and Thornton Heath Rec (at least three times a year), to clear litter and ensure the environment and local wildlife is looked after and preserved. Over the past few years these volunteers have dedicated themselves to transforming a patch of scrubland into a horticultural sanctuary. Once a magnet for fly-tips, the Sensible Garden plot is now much cleaner, looks fantastically colourful and attracts wildlife. This garden shows that when people take pride in an area they can achieve anything - reducing anti-social behaviour and making a positive difference to those who live locally. Recognising those who work hard to create a fairer Croydon through campaigning or other activities. The winner of this award will help to reduce inequality and/or provide opportunities for disadvantaged residents in Croydon. All Inclusive Advice & Training is a social enterprise dedicated to empowering people with practical financial knowledge. Through their free community workshops they provide advice on topics such as debt and self-employment. Subsidised, loaned or free equipment is also available to learners from deprived backgrounds. Many students who felt they would never escape the poverty trap have been helped and serious issues such as spiralling debt and homelessness have been avoided as learners become more financially independent. This group is comprised of 65 volunteers aged between 18 and 80 - each supporting a child or teenager in foster care. The children and young people get to do fun activities and say how much they look forward to seeing their new friend. The volunteers become a stable and positive influence during a very difficult time in their lives. These peer-to-peer relationships change lives – reducing some of the disadvantages for children in the care system and creating new possibilities. Those who live alone, or have little contact with family or friends, can feel isolated and lonely. This award thanks individuals who help their neighbours by running errands, checking in on those living alone or offering companionsip and a listening ear. Pat set up a residents’ association for her neighbours; initially to address communal matters, it also brought people together through events like street parties. She would do anything for her neighbours – from emergency childcare to gardening, through to making people aware if something untoward was happening in the area. Pat sadly passed away after a short illness in July and was nominated by her neighbours as a tribute to the special impact she made on the people who lived near her. Marley is a street champion and was heavily involved in the installation of play equipment near her block of flats and arranging a community picnic, which encouraged the elderly to come and socialise with their neighbours. She is now organising a coffee morning and is involved in a regeneration project for her area. This is the beginning of some great community work to combat isolation and bring neighbours closer together, for which Marley was the catalyst. Guy is a highly involved Croydon Council tenant, devoting so much energy to supporting his community. Volunteering on tenant panels, Guy has helped make sure the council delivers acceptable housing services for residents. 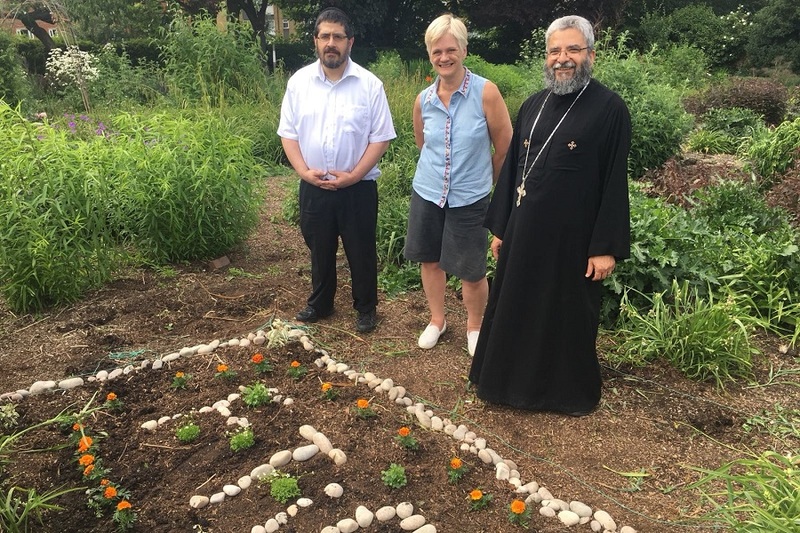 He has also been involved as a volunteer on health groups, a food bank and has co-ordinated a community allotment on his estate. His enthusiasm and commitment to where he lives has been of benefit to everyone in the neighbourhood. 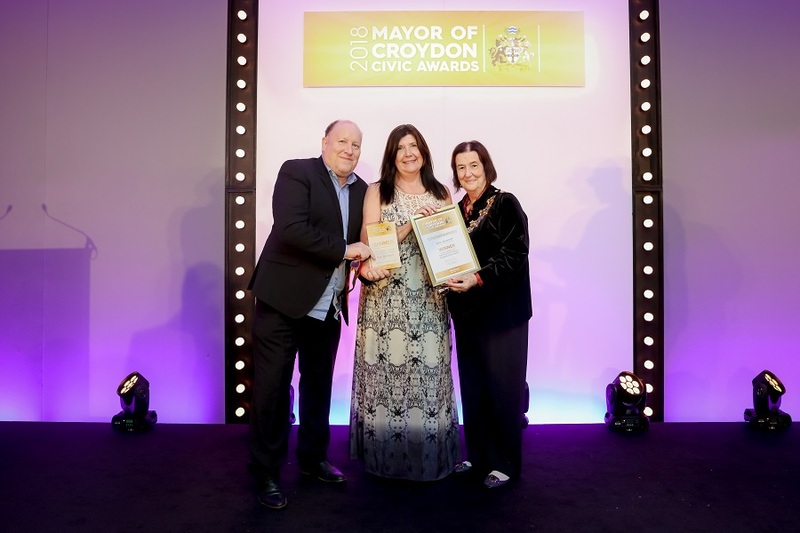 There are around 200 foster carers in Croydon and this new award gives us the chance to recognise the people who make a huge difference to the lives of children and young people. If you know a foster carer who deserves a special thank you, nominate them for this award. Christine has been fostering for over 31 years. Her kind heart and wisdom has helped children develop better attitudes, supported them through grieving and other tough times and prepared them for future lives. She has offered stability and feels passionate about making sure every child in care gets the best care and achieves everything they can. Tesga and T’Amare have been committed foster carers with Capstone South East for nearly 15 years and are extremely experienced with looking after unaccompanied minors. Being multilingual means they can reassure and communicate straight way with the young people in their care. . When faced with the challenges that fostering can bring, Tsega and T’Amare always ensure that the needs of the children are put first. They are an extremely supportive couple and very resilient. Maria and Colin have been fostering for over ten years, working above and beyond for the children they look after. They have excellent relationships with their social workers, consulting with them on important decisions, while understanding and involving the needs of the children. They are humble, hardworking, committed and really value good family morals. This award recognises a community group or organisation that has helped to bring together cultures and communities through a local project or community event. It’s also open to faith groups and organisations who reach out through befriending and other social activities. This group brings people from different faiths together in Croydon through membership and their events held across the year. The network enables people from different backgrounds and beliefs to gain an understanding of each other and work together to highlight mutual agendas and campaign for positive change. They work together to raise awareness of key issues; often through networking and by helping promote other group’s projects and initiatives. 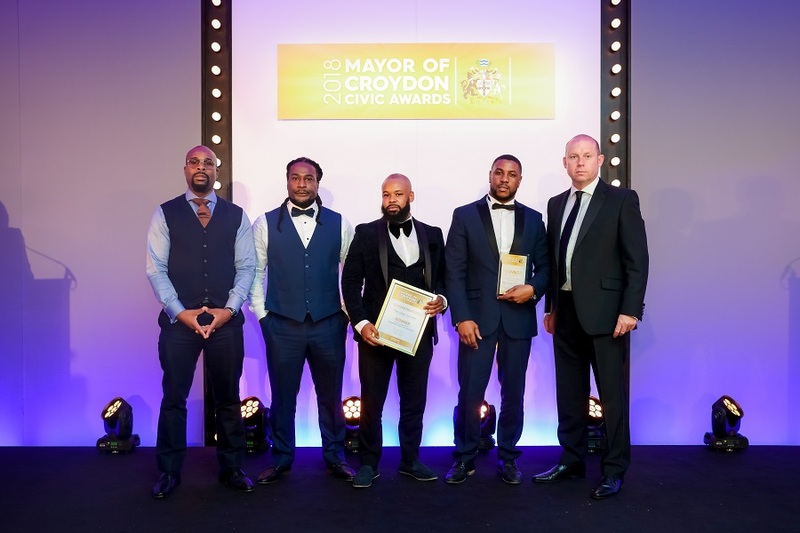 JAGS have helped launch ‘Stop, Think, Croydon’ – a project where members of the community - parents, teachers and businesses, come together to share solutions on how to tackle youth and gang violence. The foundation also runs school workshops to inform and educate at risk groups while also supporting bereaved families – connecting them to peer support and trauma services. The kitchen was launched to create a space to bring the community together and support those in need - food, company, support and laughter is available for anyone who walks through the doors. After just a year the kitchen is attracting 30-40 people a week from across the community who come together to share food. For some people this is their only chance to chat to others, have a nutritious meal and enjoy a positive community experience. Croydon is home to more young people than any other London borough and we’re passionate about celebrating them. This very special award puts the spotlight on the remarkable young people in our borough who are making an impact. 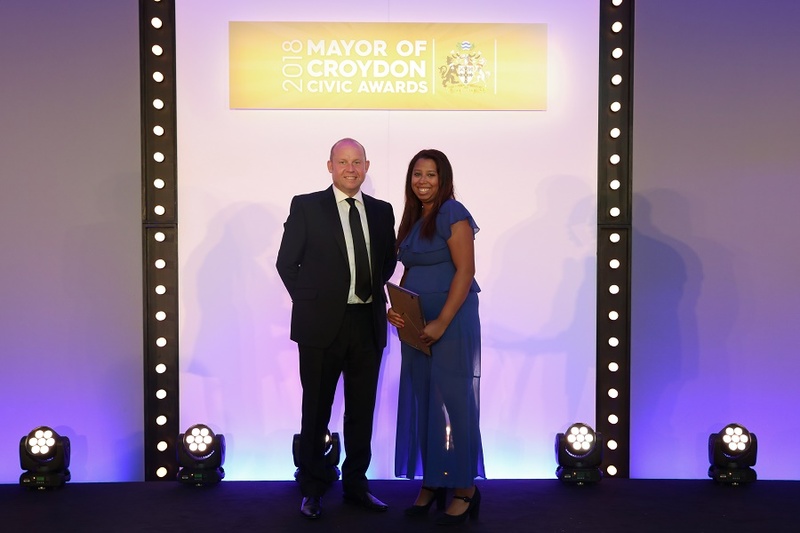 The winner of this award could be a young person who has overcome personal difficulties and now helps others to make good choices; or someone who organises out-of-school activities to divert young people away from crime; or an outstanding apprentice. 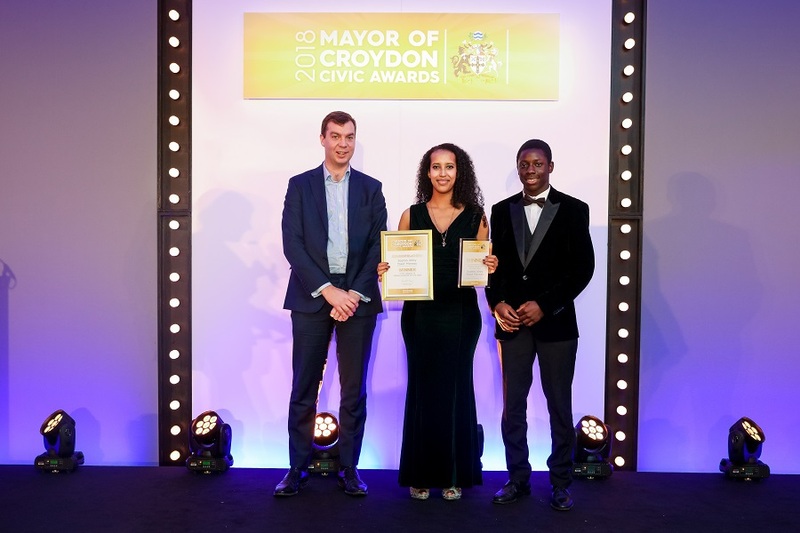 This winner of this award will be chosen and presented by Croydon’s first Young Mayor. Kayden has been an inspiration to many of his peers and demonstrated that no matter what your age, background or circumstances, you can achieve whatever you put your mind to. Aged just 14, he has managed to launch his own clothing line -K.Kookz Clothing, as well as being a being a very successful young athlete, one of the fastest in the UK for his age across 100m. Andre, Tyler and Flavio are ambassadors for the council’s Choose Your Future campaign and also support the joint council/Palace for Life Foundation’s premier league Kicks football programme, which engages harder to reach young people aged 11-18. 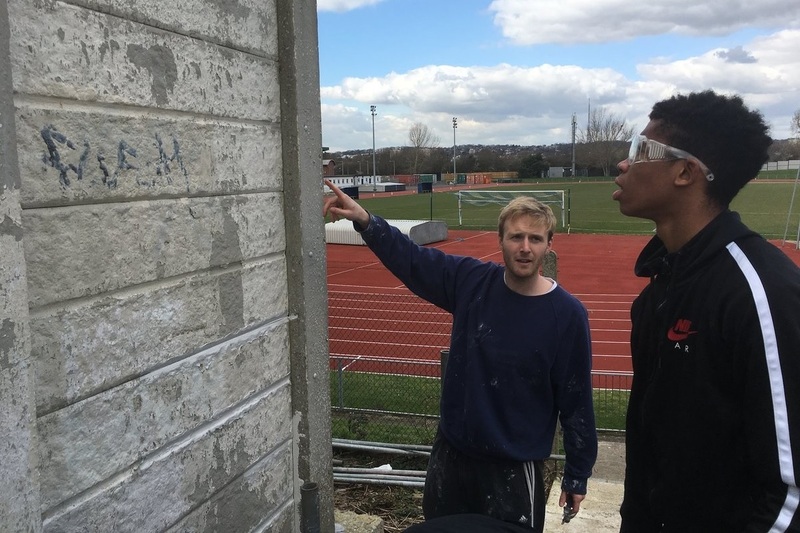 Attending the Kicks games each week, they have drawn on their own life experiences to help promote an anti-knife crime message, while encouraging others to turn their backs on violence and take part in life-enhancing activities. 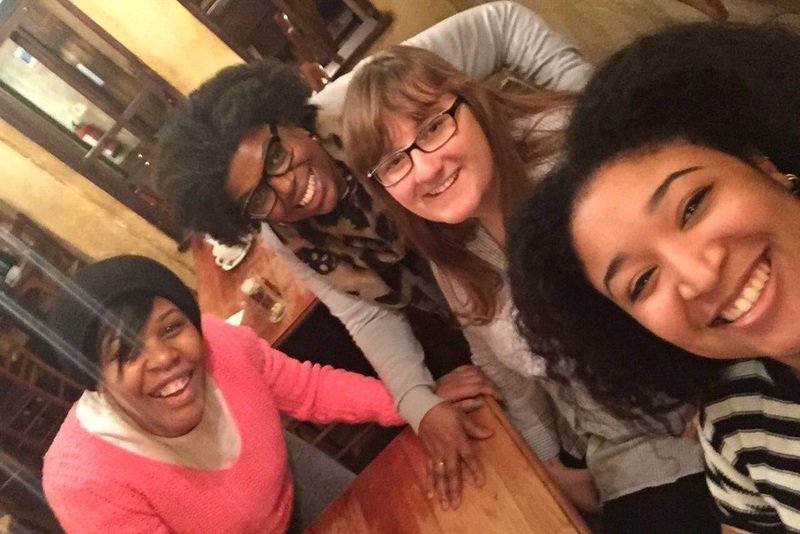 Sophia, an activist, campaigner, mother and carer has achieved a huge amount for a 23 year old: She has worked as an equality and diversity advocate at Croydon College, a researcher for Croydon Community Against Trafficking (CCAT) and has lobbied parliament for student maternity rights. Currently, she is one of the 0.5% of charity trustees under 25 in the UK and is launching a Croydon branch of Sisters Uncut. Recognising individuals who have made an outstanding contribution to Croydon’s community, or the lives of others, through volunteering. 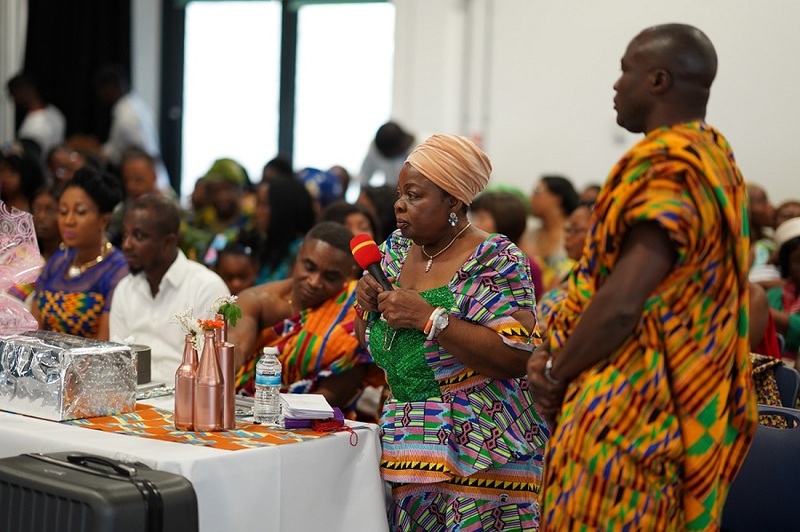 Georgina has helped promote African and in particular Ghanaian culture in the UK for the past 20 years. Her Sua Twi Kasa programme has helped people within the community solve their disputes non-violently; she has also been involved in raising awareness of knife crime and works closely with young people to ensure they make positive life choices, while encouraging them to be proud of their cultural identity as well as being British. Not only is he a committed volunteer but he is a true ambassador for Croydon. Over the years Lee has supported a number of local community groups and organisations across the borough. 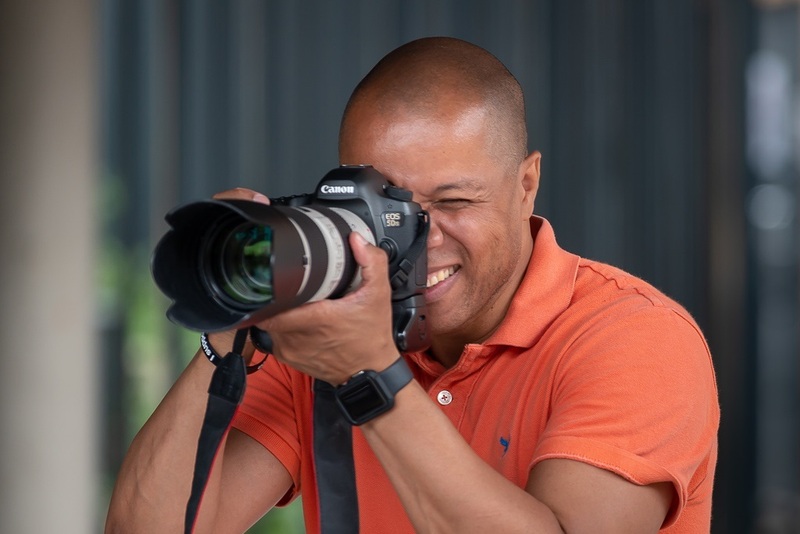 In 2012 he founded the borough’s largest photography group, Lenses of Croydon. He is generous with his time elsewhere too; The Heathfield Ecology Centre, Thornton Heath Festival and The Jamaica Basic School Foundation are just a few projects that he has also managed to support. Dedicated volunteers in Croydon devote many unpaid hours to help people and we want to hear about them. 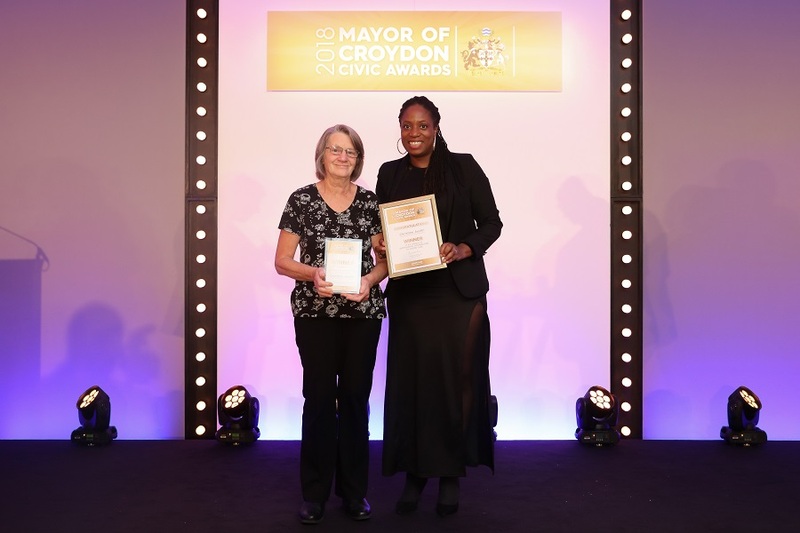 There are two categories to recognise both individuals and groups who’ve made an outstanding contribution to Croydon’s community or the lives of others through volunteering. This small group of volunteers was formed to raise awareness and bring solutions to the issues of knife crime within Croydon and the surrounding areas. The Lions Society have made a difference in the lives of many young people, particularly young males who have been misguided – through mentoring, outreach work and organising a community peace cup event attended by over 200 people. Volunteers from THCAT work tirelessly to enhance the Thornton Heath community; linking closely with other local groups, organisations and businesses to make Thornton Heath cleaner and greener and the community better connected. They organised a highly popular winter street market and successfully crowd funded an outdoor ice rink to enhance the village feel of the area. They also supported a local youth open day, working together as a community against knife crime. The Young Roots volunteer team support a weekly drop-in youth group for 11-25 year old refugees and asylum seekers. The team have formed positive relationships with the young people and contribute to making the space a safe and welcoming environment. The young people they work with have faced, and continue to face, a lot of upheaval in their lives. While so much around them is uncertain, the volunteer group are a consistent and positive presence, making an immense difference.